HOME OF THE 10 YEAR / 200,000 MILE WARRANTY! Alex C. was wonderful to work with, he’s so full of energy and seems very passionate about his work. I fell in love with a car on a Saturday and Alex and I maintained constant communication until I was able to purchase it the following Thursday. Sheri is also extremely nice. Overall, this was a good experience for me and I look forward to going back for tune-ups. Got new tires put on and it took longer than expected. However, Steven and Nick were extremely courteous and professional. We will continue to bring our Mazda and Chrysler back. Thanks! The most professional, courteous, kind, patient, understanding, and hard working dealership in the Richmond area! Thank you for your time and consideration. Nick, Adam, Hope, Dave, Margaret, and Monty are outstanding employees! Salesman was attentive, knowledgeable, and courteous. My questions were answered quickly. Dealership used a high tech document signing system that provided digitized copies of signed documents. 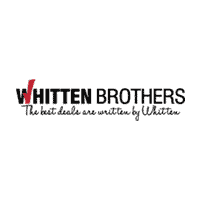 Whitten Brothers have been serving the needs of central Virginia’s auto buying public since 1918 when the original store opened on what was then a dirt Broad Street in downtown Richmond. Our company is still owned and operated today by the Whitten family, who remain heavily involved in the day to day operations at the dealership. 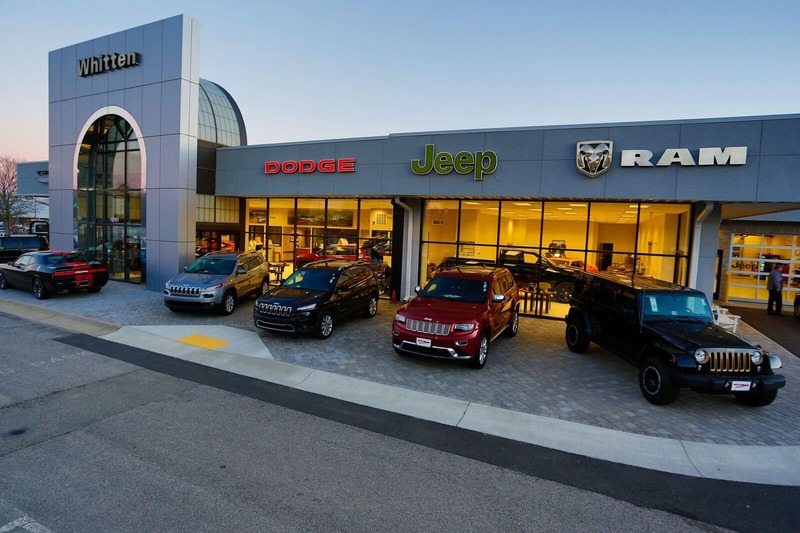 Our dedicated staff at Whitten Brothers of Richmond will help you find the perfect new or used Chrysler, Dodge, Jeep, and Ram vehicle to fit your lifestyle. Come on in and take a test drive of the truck, SUV, or car you’ve been wanting! We also have a full-service department and carry an inventory of MOPAR auto parts, so anything automotive you need is here at Whitten Brothers of Richmond. Our friendly sales staff, knowledgeable finance associates, and expertly trained technicians are all here to make your experience fun, easy and hassle-free! Whitten Brothers of Richmond serves the entire Richmond region including Chesterfield, Chester, Petersburg, Tuckahoe, Midlothian, Glen Allen, and Mechanicsville. Your vehicle is in the right hands with Whitten Brothers.